Bead, blue coral, 10mm round. 16 inch strand. 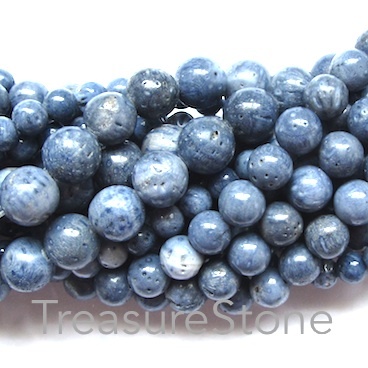 Bead, blue coral, 6mm round. 16 inch strand. Bead, blue coral, 8mm round. 16 inch strand. 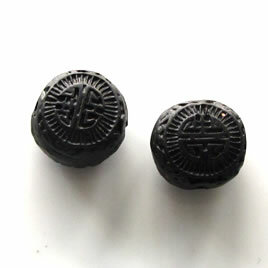 Bead, cinnabar, black, 15x10mm, carved. Pkg of 6.